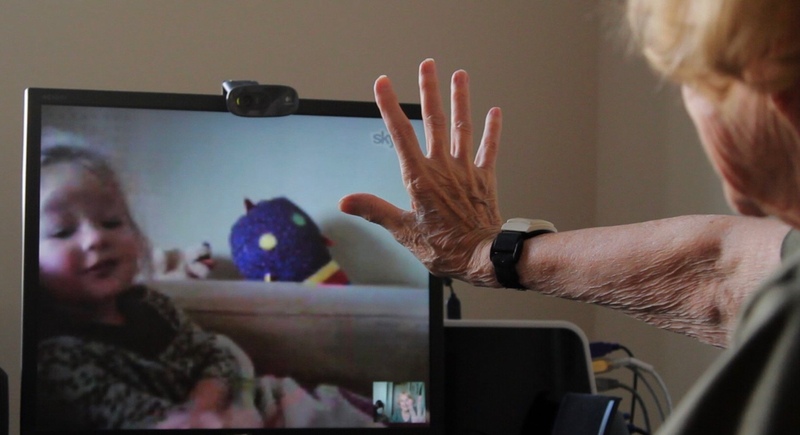 Membership - Cyber-Seniors : Connecting Generations Inc. Whether you are a young person wanting to make a difference in your community, an older adult looking to develop some tech skills, or an organization who understands the value of engaging young people to connect seniors with technology, we hope you will consider becoming a Cyber-Seniors member. 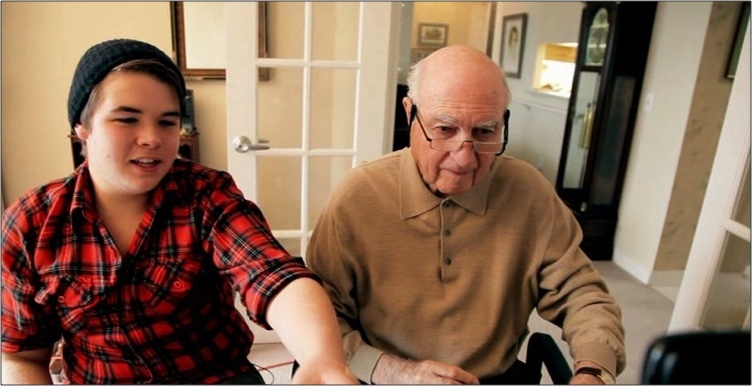 Cyber-Seniors trains teenagers to become technology mentors for older adults and provides them with the opportunity to receive practical experience while earning service hours. Upon completion students are awarded completion certificates, virtual badges and become eligible for awards and prizes. Cyber-Seniors trains university and college students to work with older adults and provides them with practical experience that will give them an advantage in their future careers. Upon completion, students are awarded completion certificates, virtual badges and become eligible for awards and prizes. Retirement Communities, Home Care Agencies, Senior Centers, Libraries, Faith-Based Organizations, etc. Cyber-Seniors provides Retirement Communities, Home Care Agencies, Senior Centers, Faith-Based Organizations and Libraries with everything they need to start a Cyber-Seniors program or enhance their current tech training program. Enroll in the Cyber-Seniors Mentor Training Program. 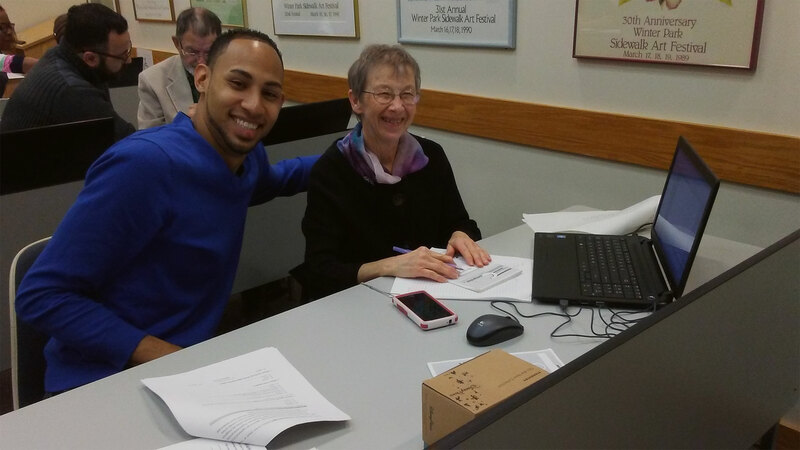 Cyber-Seniors trains students to become technology mentors for older adults and provides them with the opportunity to receive practical experience while earning service hours. Upon completion students are awarded a completion certificate and become eligible for awards and prizes. Membership in Cyber-Seniors provides valuable career preparation and service experience. Membership in Cyber-Seniors is FREE to Senior Citizens.